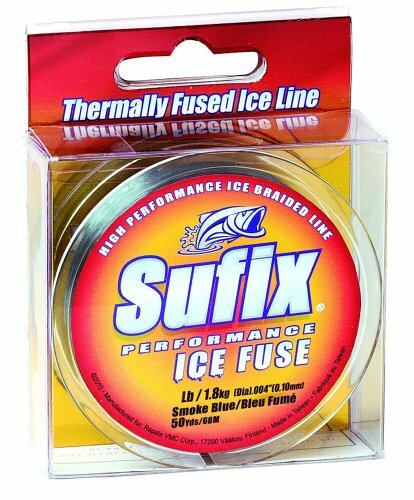 Sufix Performance Ice Fuse is the next generation of thermally fused ice line. 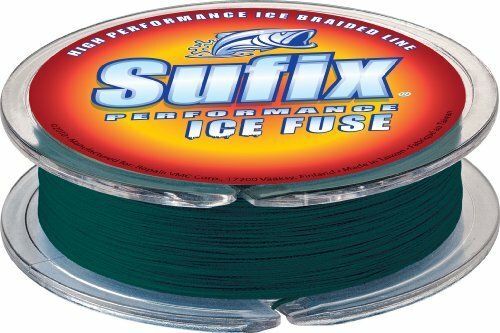 Made of 100% HMPE Dyneema which reduces freezing. Has virtually zero stretch, enhanced abrasion resistance and superior tensile and knot strength.